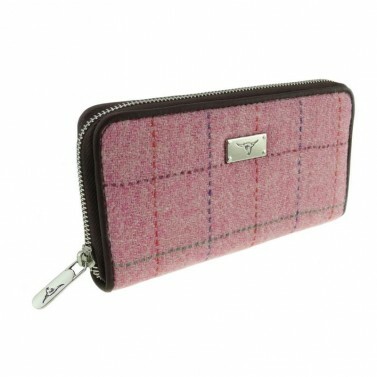 Made using tweed woven in Scotland, this stunning 100% wool Harris Tweed long zip purse in Light Pink Tartan is perfect for keeping your handbag tidy! A perfectly formed 100% wool long zip Harris Tweed purse, shown here in mint green checked tweed, containing cardholder slots and featuring a zip fastening to keep all your essentials safe! 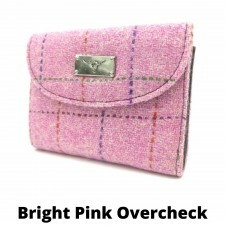 Goes perfectly with a Harris Tweed handbag! 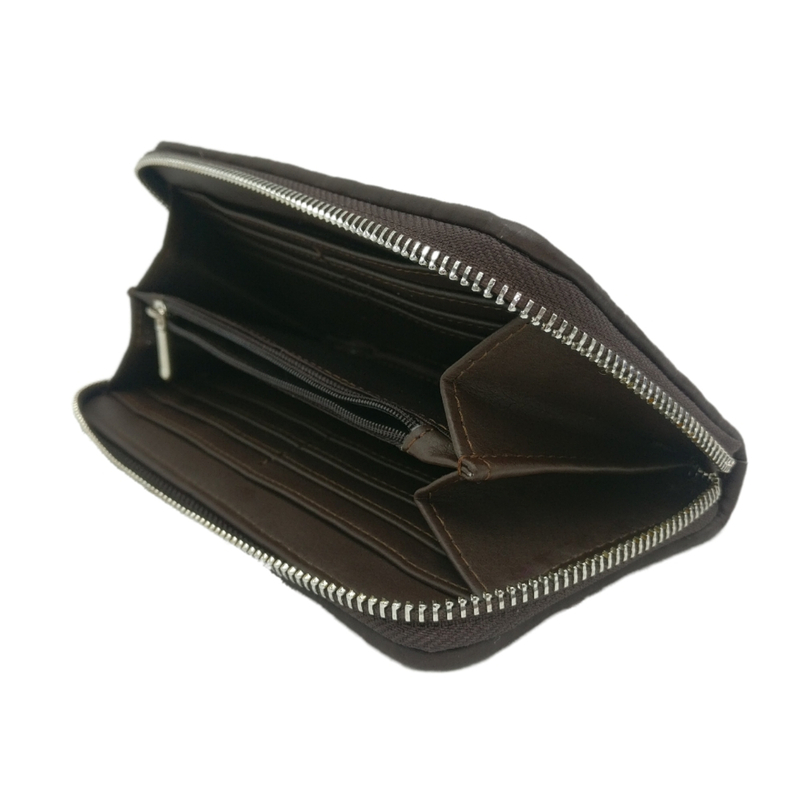 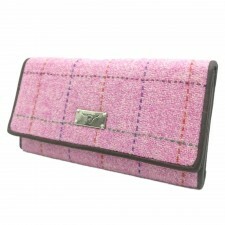 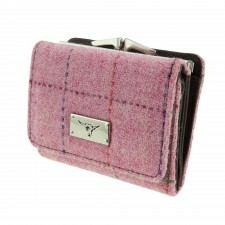 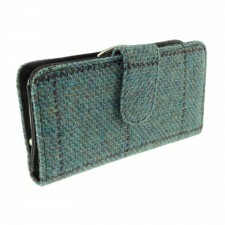 A quality made Harris Tweed purse, this is crafted from hand-woven cloth from the Outer Hebrides in Scotland.